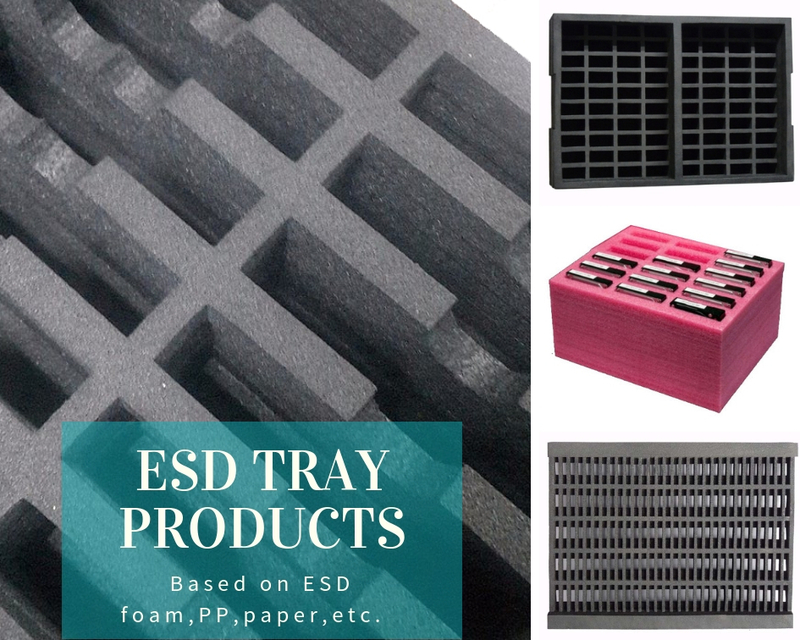 Anti Static foam Sheet is produced by mixing PE raw material with Pink color master, AC agent, foaming agent,some special padding, then foaming to be the anti static foam sheet material.because it's soft and cushioning foam, widely used for ESD packaging. 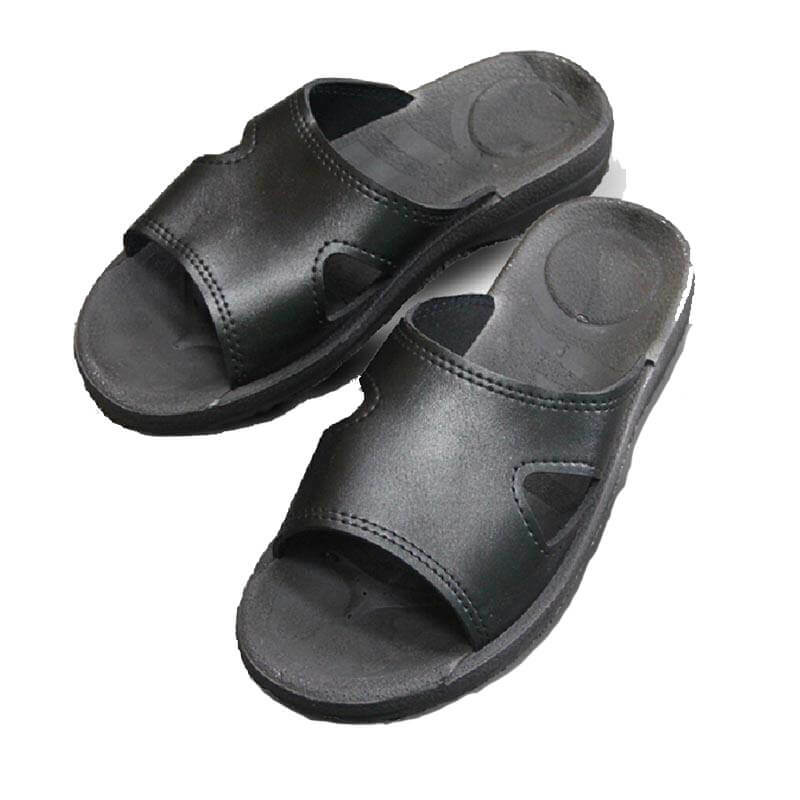 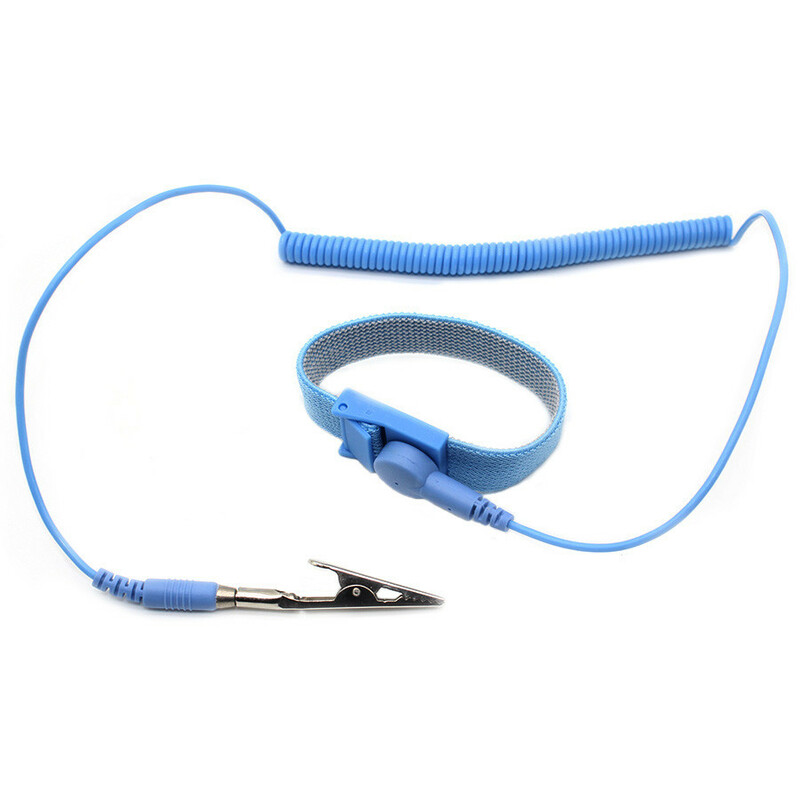 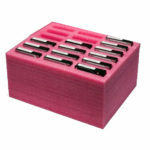 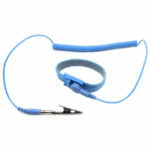 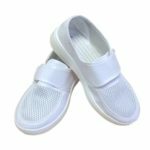 Features: shockproof and waterproof for components, soft for anti static packaging. Notes:Pink foam anti static is not long term. 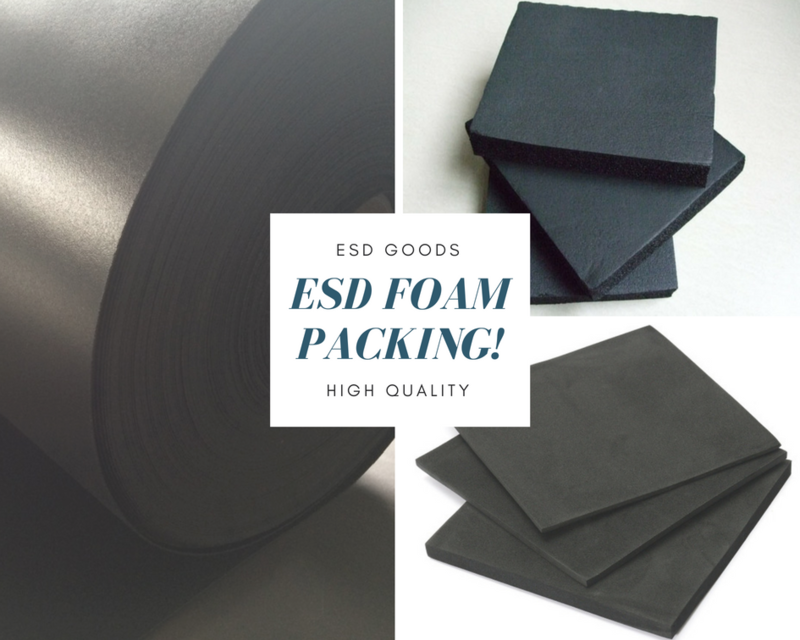 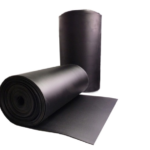 Anti static Polyethylene foam sheet is used to protect static sensitive devices and components in a variety of manufacturing applications. 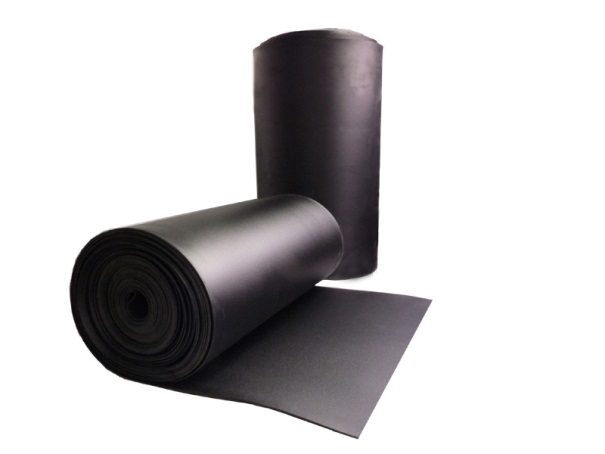 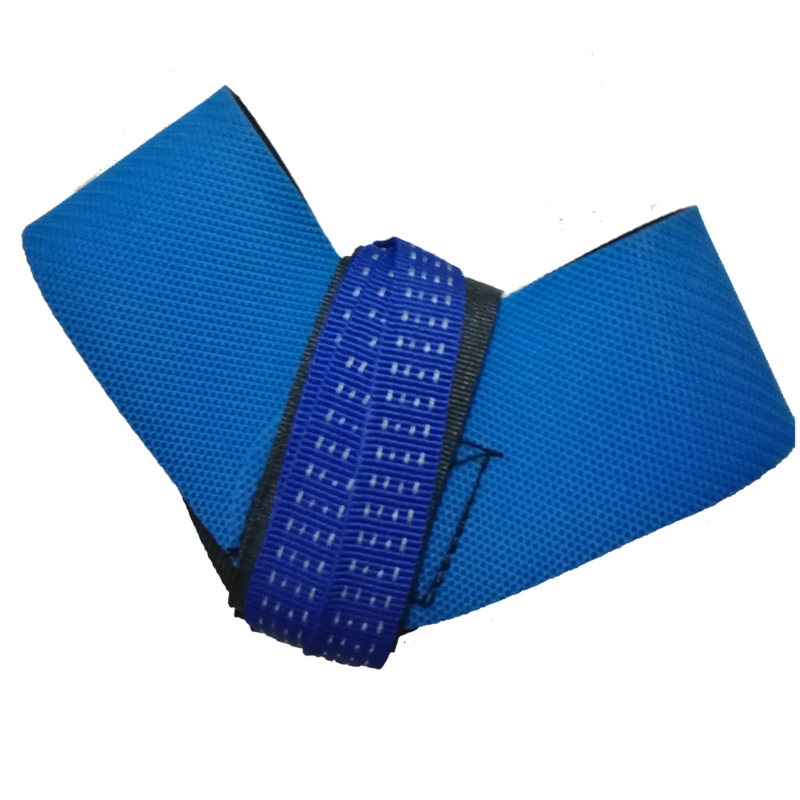 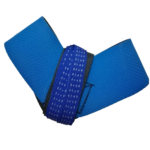 Comes in both high and low density and can be used for packaging, lead insertion and protection. 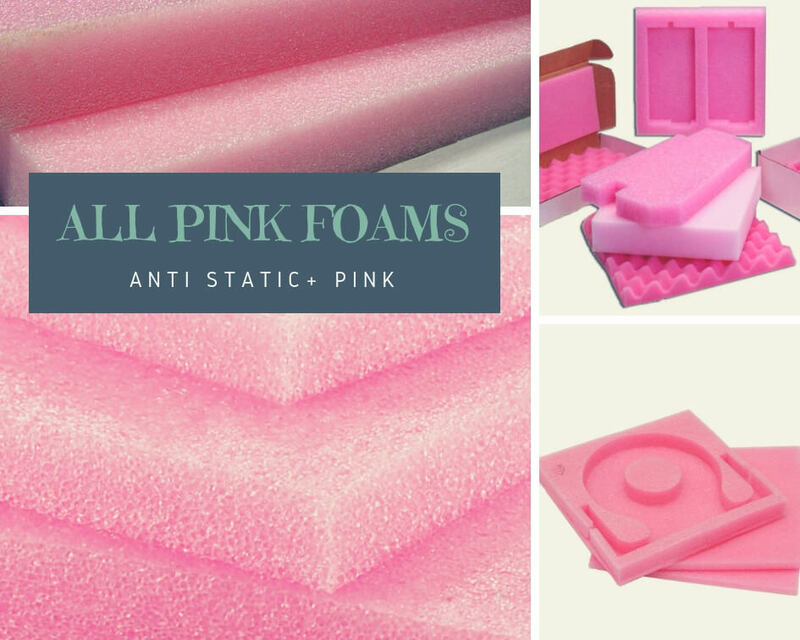 How to use All pink foam ? The foam used to protect the contents of your Case by ordering anti static Foam . 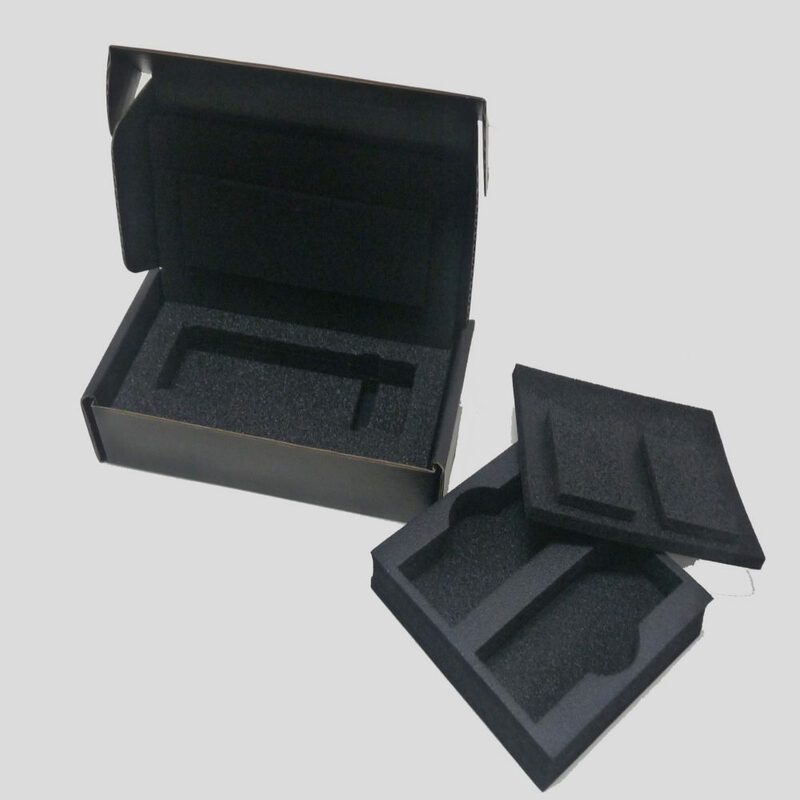 It is easy to cut the foam and shape it into whatever you want,such as the foam insert, foam tray, foam boxes as different customers requests. 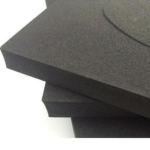 High density Anti static or conductive cross link polyethylene foam is ideal for shunting IC leads, PIN insertion, lining ESD boxes and blocking and bracing ESD sensitive assemblies.